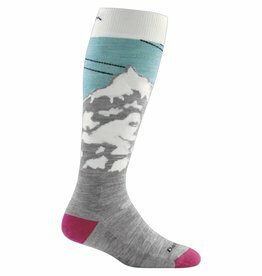 Sore shins can make your day go downhill fast. 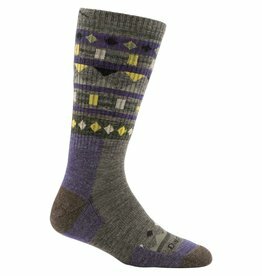 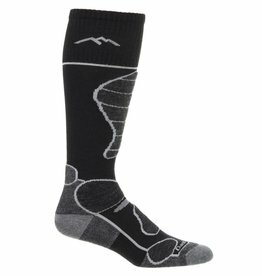 This sock refuses to let a little shin bang send you inside on a powder day. 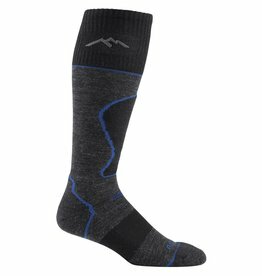 We've added just the right amount of targeted padding in the shin area where skiers and riders often need a little more love. 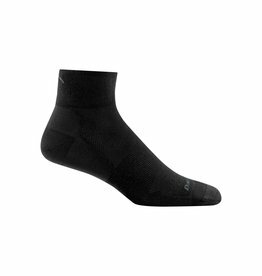 Whether you’re out to set records or just enjoy the ride, the Pursuit bike sock offers uncompromising comfort no matter the climate with the perfect balance of lightweight comfort and wicking performance. 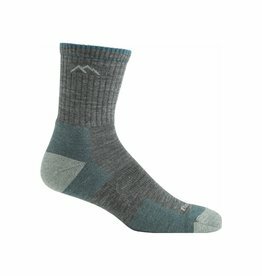 The Yeti, believe in the legend. 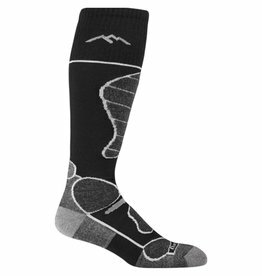 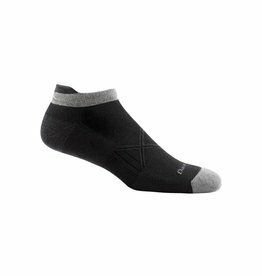 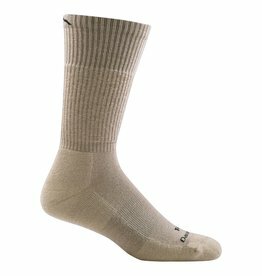 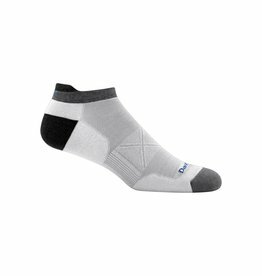 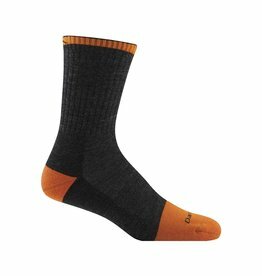 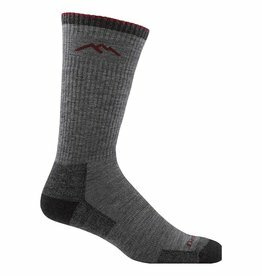 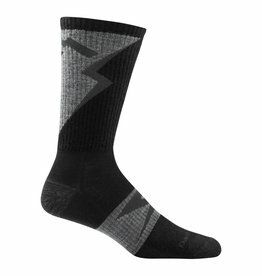 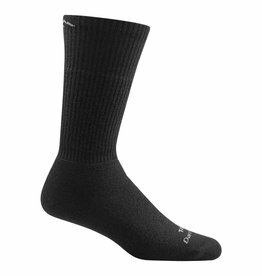 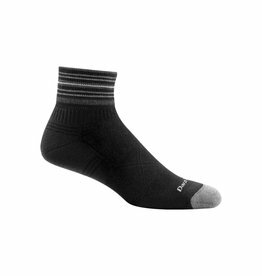 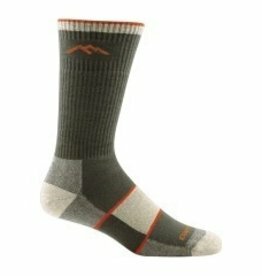 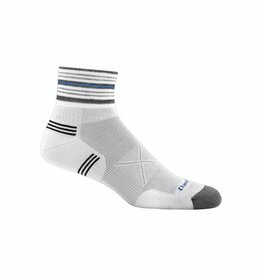 This burly, beast of an all-mountain performance sock smooths the ride with the perfect amount of cushioning along the bottom of the foot.